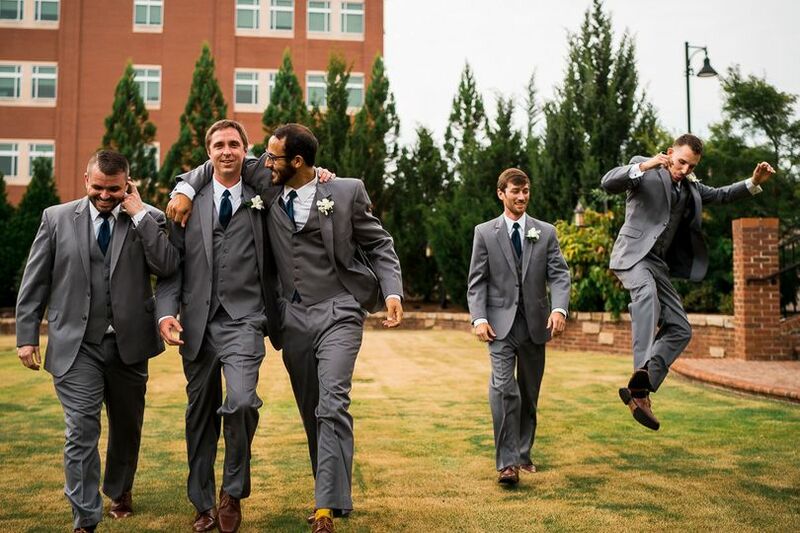 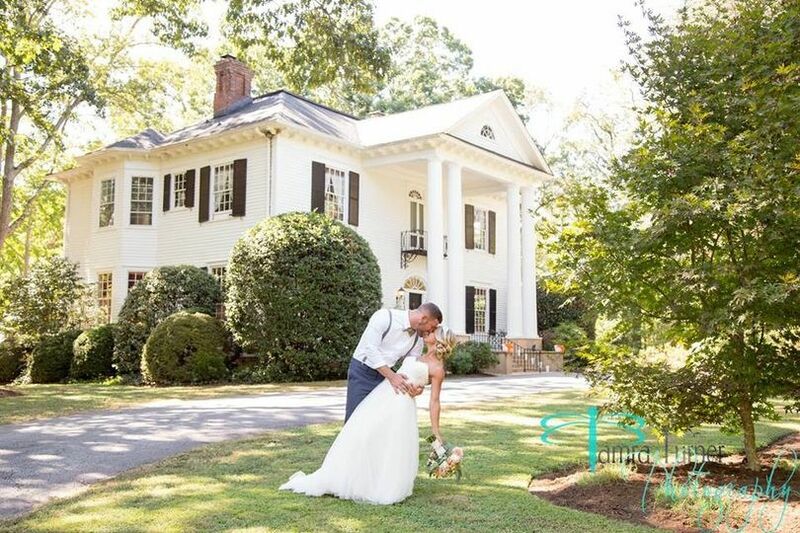 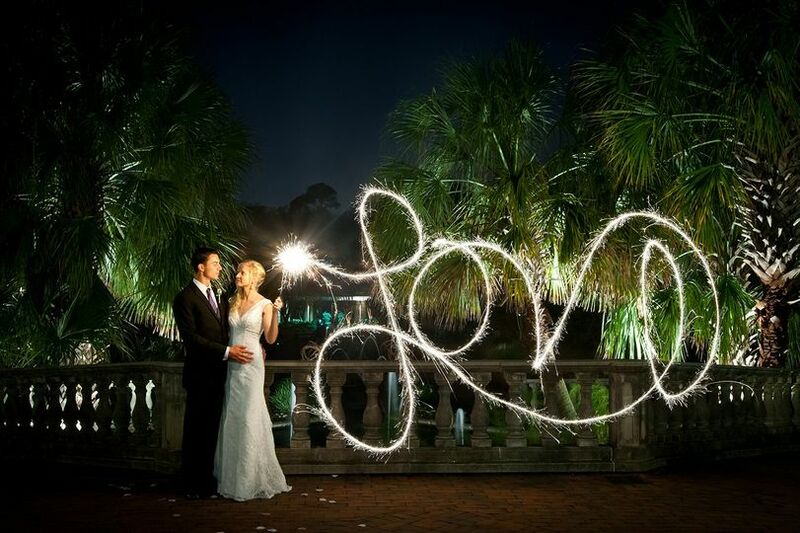 Matthew Pautz Photography is a wedding photography studio based in Greenville, South Carolina. 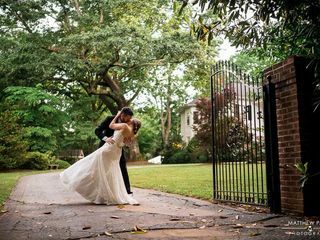 Matthew Pautz, the owner, is a passionate wedding photographer who favors highlighting couples in a natural outdoor landscape in his photos. 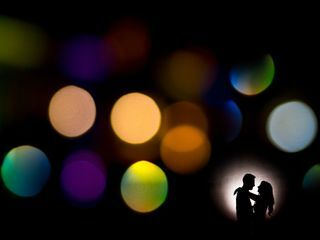 He specializes in capturing artistic, bold and candid moments by blending in with the crowd and taking shots of the fleeting moments that are easy to miss but cannot be recreated by posing. 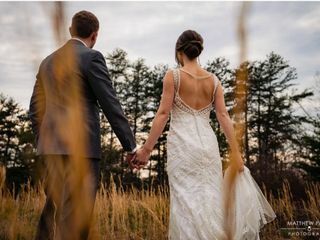 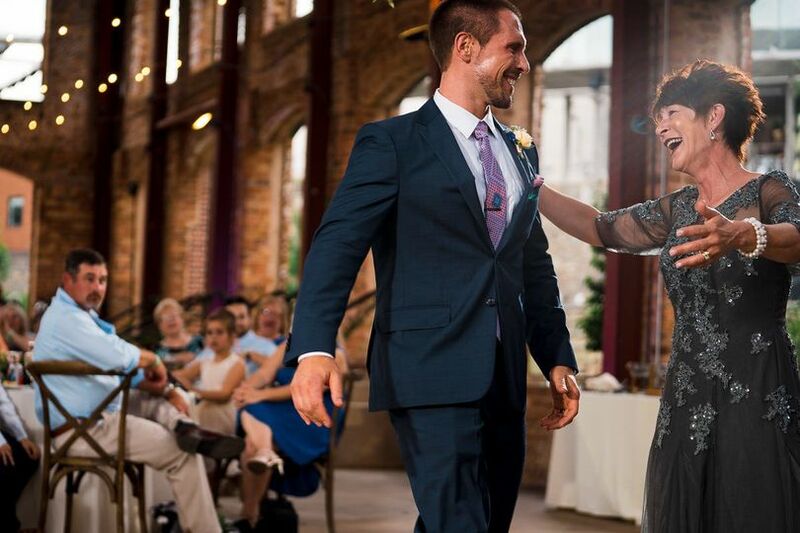 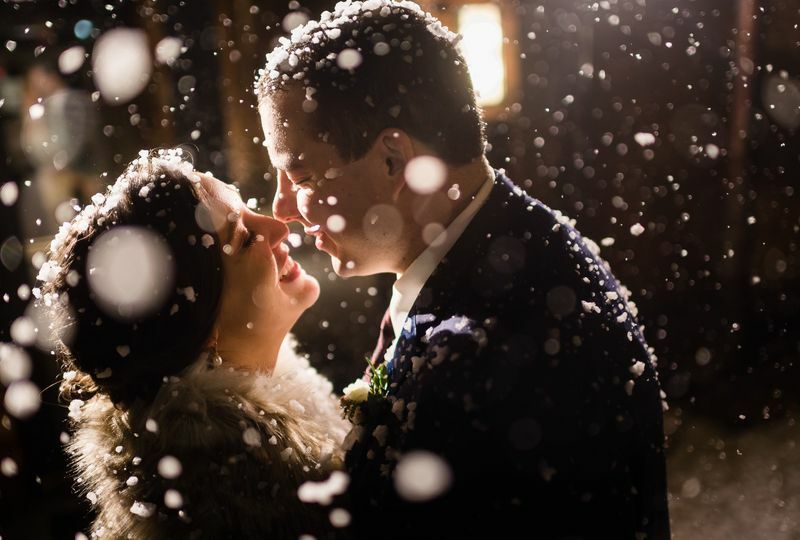 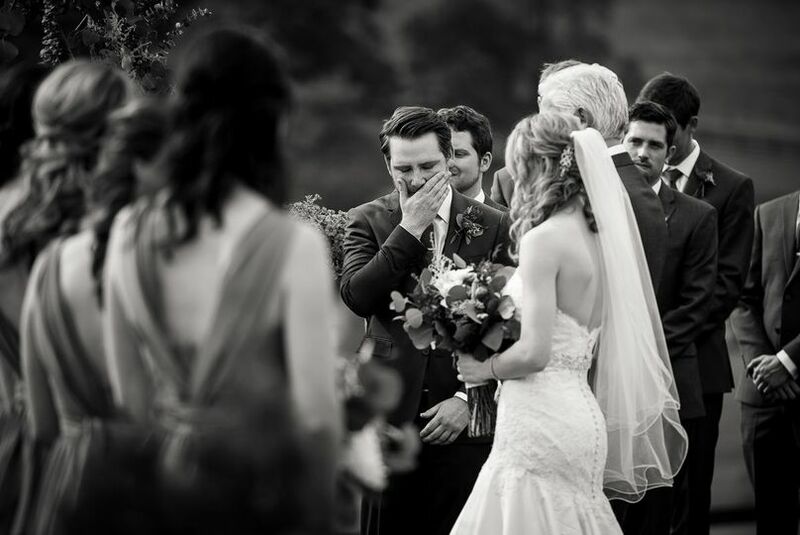 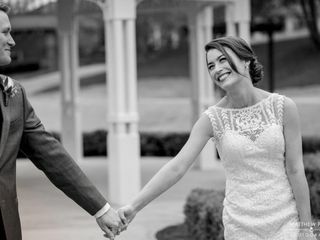 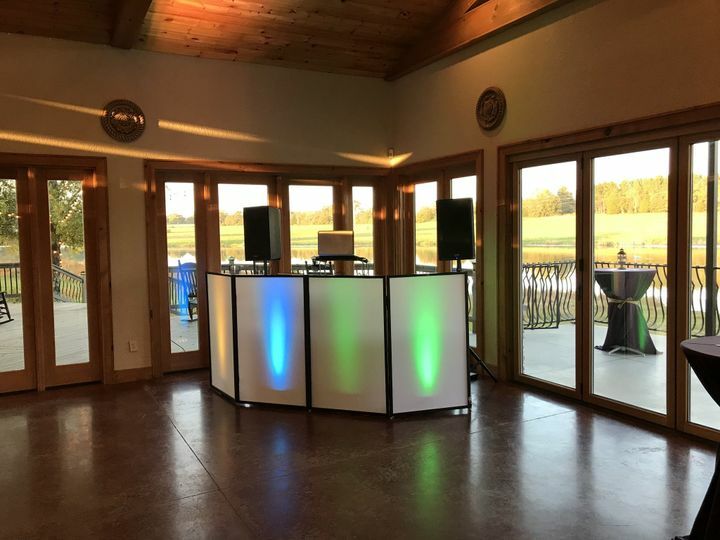 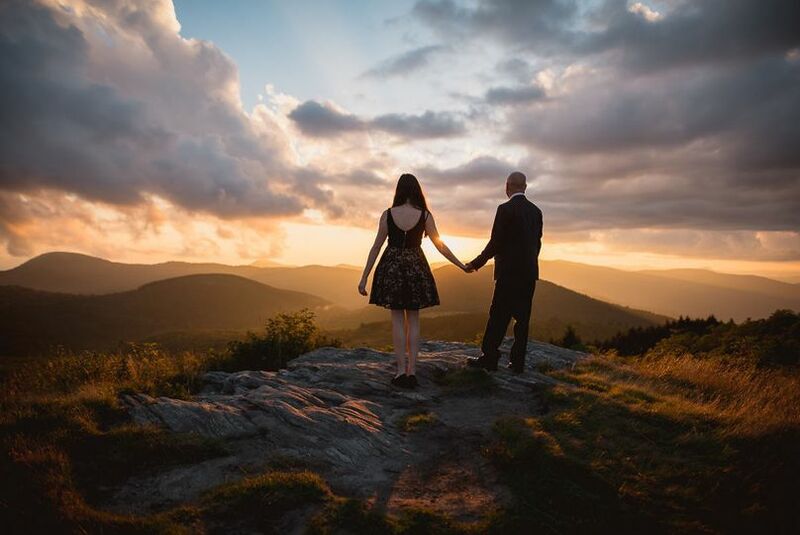 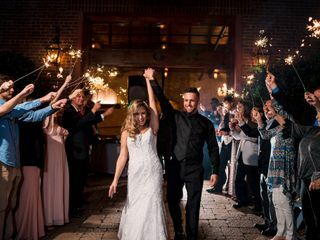 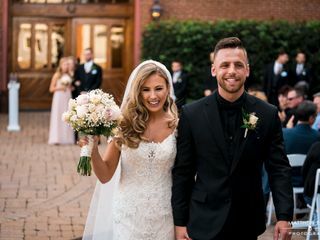 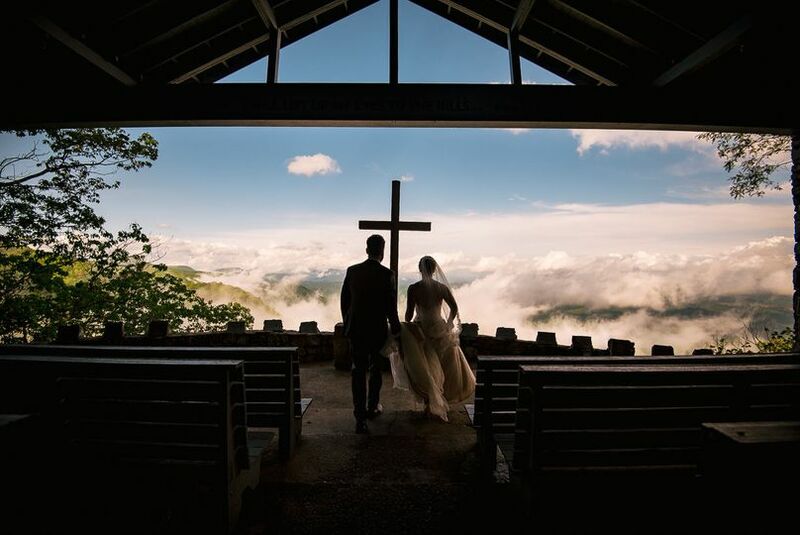 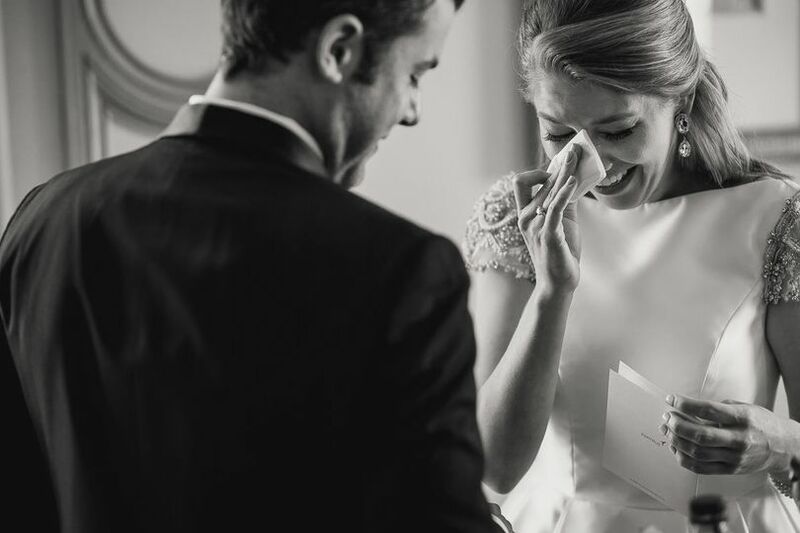 Part of the wedding photography industry in Greenville since 2012, Matthew Pautz Photography provides services in the local areas of Greenville, Asheville and Charleston. 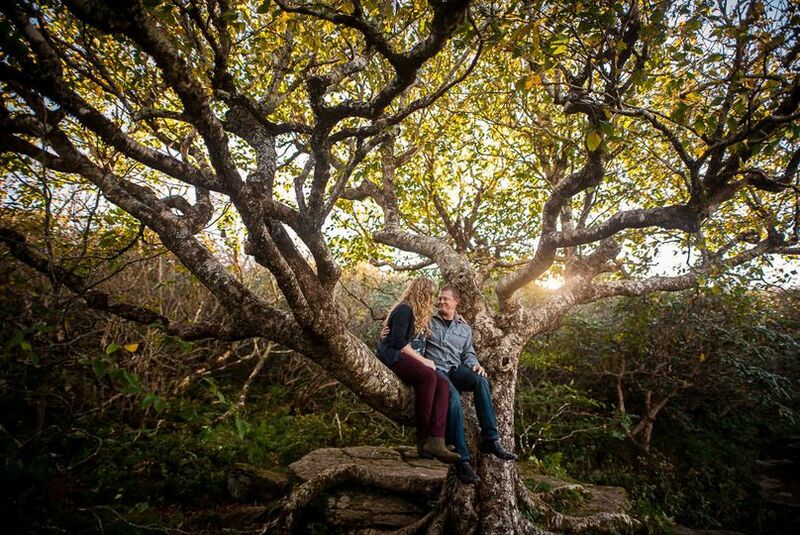 Matthew is an amazing photographer! 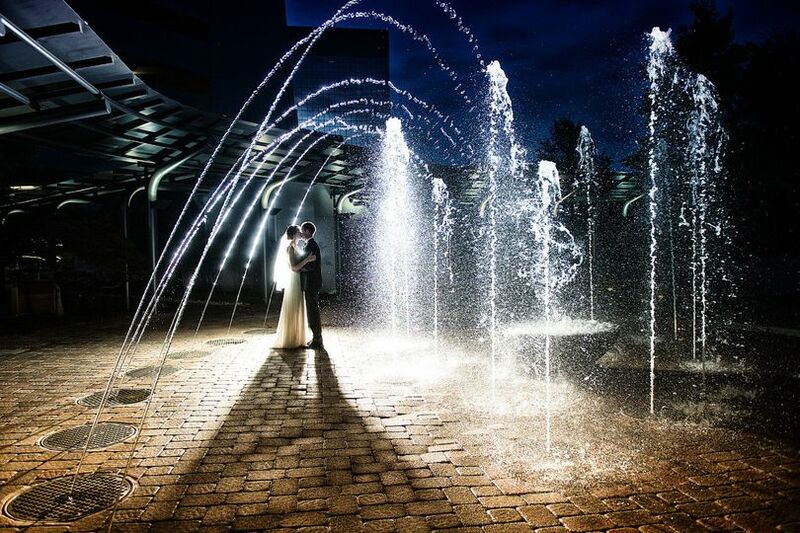 You can always spot talent with an eye for photography and he has it! 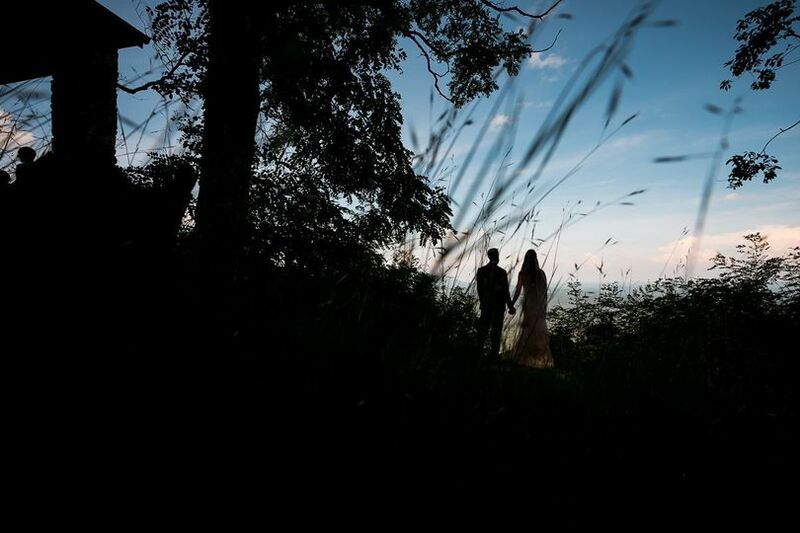 I have looked though his blogs for events and what he catches on camera really is impressive! 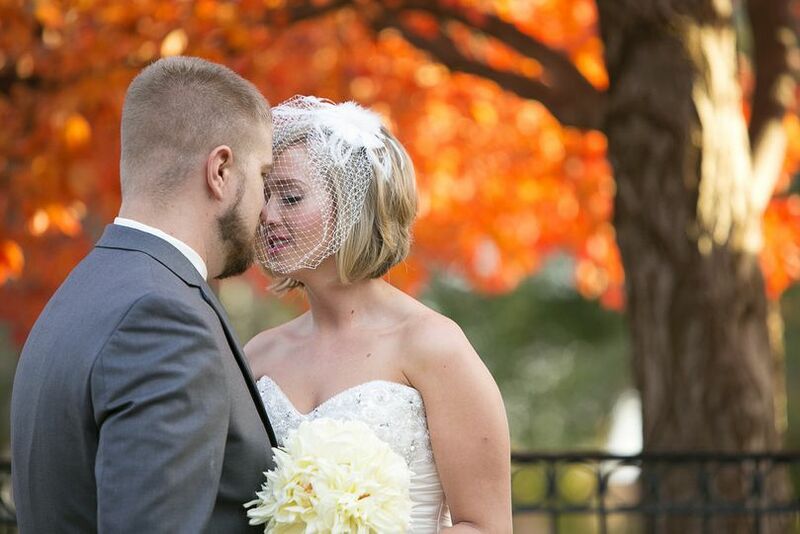 I enjoy working with Matthew and highly recommend him as the photographer for your event or wedding day!